Considering Salesforce and DonorPerfect? See what sets DonorPerfect apart from the competition. DonorPerfect’s allows you to create an unlimited number of mobile-friendly online forms with integrated donation processing so the data flows seamlessly into your donor records. 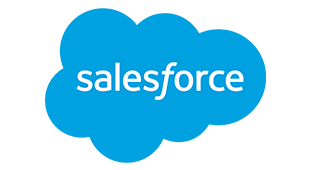 Salesforce offers donation forms through third-party providers at an additional cost. DonorPerfect Mobile is available at no additional cost, providing access to constituent records and payment processing capabilities with a mobile card reader. Salesforce includes its app only at higher pricing tiers. DonorPerfect’s is 100% employee-owned so we answer to our clients, not to outside investors. Salesforce is a public company that has investors and financial analysts tracking its quarterly earnings. Salesforce is primarily a CRM tool for businesses that track leads and opportunities. It is designed to be customized by Salesforce administrators and programmers to meet almost any need for almost any organization in almost any industry. But the downside of that flexibility is the lack of focus on fundraising. DonorPerfect is a specialized system built exclusively for fundraising and nonprofit management. The system can be completely tailored to you with no programming required. 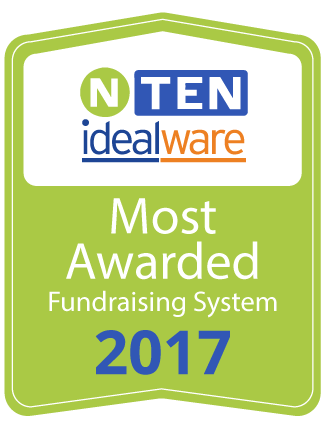 With the highest ratings in the donor management category, DonorPerfect offers a powerful alternative to Salesforce built specifically for nonprofits.